Why Should You Choose Showcase Properties? Customer satisfaction is our number one priority. At Showcase Properties, our goal and purpose is to help your listing sell and we keep our client's happy by exceeding expectations. Your satisfaction is guaranteed. 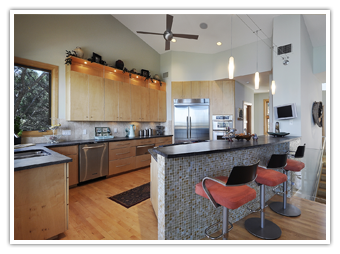 In order to transform your vacant listing into a beautiful model home, we have help from our highly qualified Home Manager's carefully chosen by Showcase Properties. Home Manager's stage the interior and exterior with their fine furnishings and artwork which are guaranteed by our Interior Design Team to compliment the style of the home, and keep the home in 'show to sell' condition 7 days a week. They assist in selling the vacant home by living lightly and providing just the right amount of warmth and zest the home needs to be brought back to life! Home Manager's are excited to participate in helping the home sell, caring for it until it does sell, and they look forward to moving to the next home with the free moving services offered by Showcase Properties. 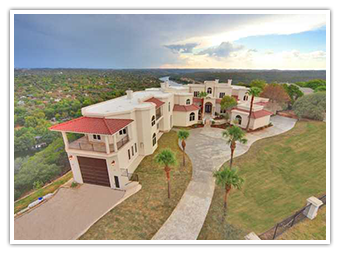 It is a great temporary solution for folks building a home in the area with the option to avoid getting locked into a long term lease, or for individuals relocating to Austin from a luxury home in another state and want to be more familiar with Austin before purchasing a home. It is not uncommon for a Home Manager to fall in love with the home they are staging and decide to buy it themselves! 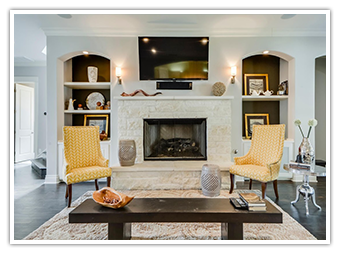 Staging your vacant listing with Showcase Properties not only saves Seller's thousands of dollars, but provides a win-win solution for everyone involved!